When the surgery is closed, we hand over to South London Doctors Urgent Care (SLDUC) who provides Out of Hours services for Wandsworth GPs. Please call NHS 111 to access their service. Calls are free from landlines and mobiles. 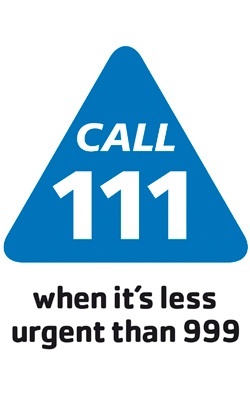 The NHS 111 team will then assess your condition over the telephone, and if it is clinically appropriate, they will refer you to the Out of Hours service. This will then result in either a telephone consultation with a doctor, a face to face appointment to attend a primary care centre to see a doctor or a home visit.